It is quite a known fact that dressing up a kid is nothing less than a nightmare. First comes the dreadfulness of finding a right outfit for the purpose with a pertinent fitting. The trouble that follows next is letting the get up stay in place without making the kids cranky and in turn giving you a tough time. At Kalki Fashion, we are happy to host a top-grade kids wear online of a quality that is paramount and style that is unbeatable. Wedding comprises to be one of those events that holds potential to give an extreme tangent of leathery days to the parents. Where the grown ups are already stressed with looking for super sassy outfits for themselves, hunting for designer outfits for kids will just be an add on to their never-ending list of stress. Plus, carrying the kid from store to store for physical trial of ghagra dress for kids is the epitome of a negative experience that’s best described as horrendous. This is where online shopping comes to rescue like a knight in shining armor. In order to ensure that both you and your kids enjoy the merriment, an understated requisite is the right clothing. Children will not wear any attire that you pick if the material is itchy or rough. 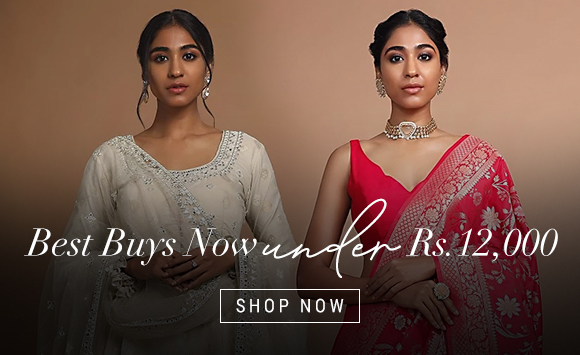 When you are on a ghagra choli for kids online shopping spree, hunt for the ones in breathable and soft fabrics like cotton or linen. Fleece will go well if you are looking for something that is a little warmer. Stay clear from heavy appliques, sparkles and sequins on the outfit as they might practically irritate your little one. Though they might look pretty to you, they are highly uncomfortable for your princess. Even if you go for them, ensure that it’s layered enough to protect the child’s skin. Only because you taking into consideration all the dos and don’ts of buying a faultless outfit for your baby do not mean that you compromise on the appearance of it. 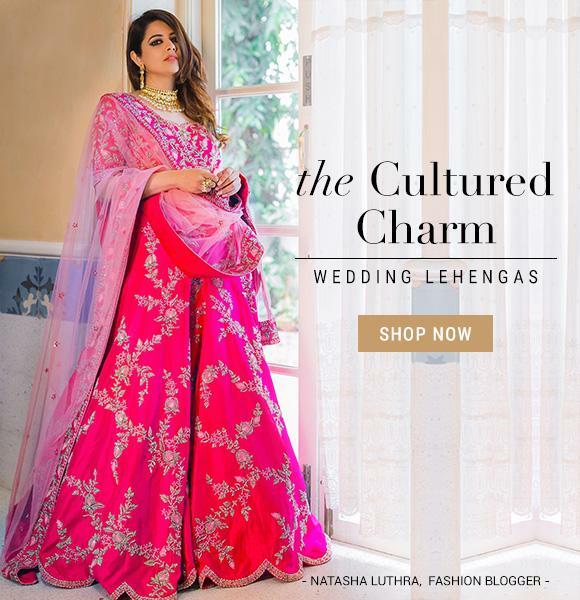 Like any other parent, you would desire your girl to be the show stopper of the day which is not possible without great lehenga designs for kids. To strike the right balance between comfort, design and fitting, choose Kalki Fashion where we can pave the right and rad way for you!